I’ve always thought that one of my greatest assets when it comes to training health club salespeople is that I was terrible at it when I first started. Nothing came easy. I had to learn it all. I have written other articles about how to invigorate health club staff. However, if you truly want to become a good (even great) health club salesperson then here are a few things you should know about how to invigorate yourself. Workout in your club. Use every piece of equipment. Take every class. Eat at the café. While you want to sell benefits, results and outcomes, prospects are always impressed by a membership rep that cares enough to know everything about the health club. Take the time to know who the competition is in your market. 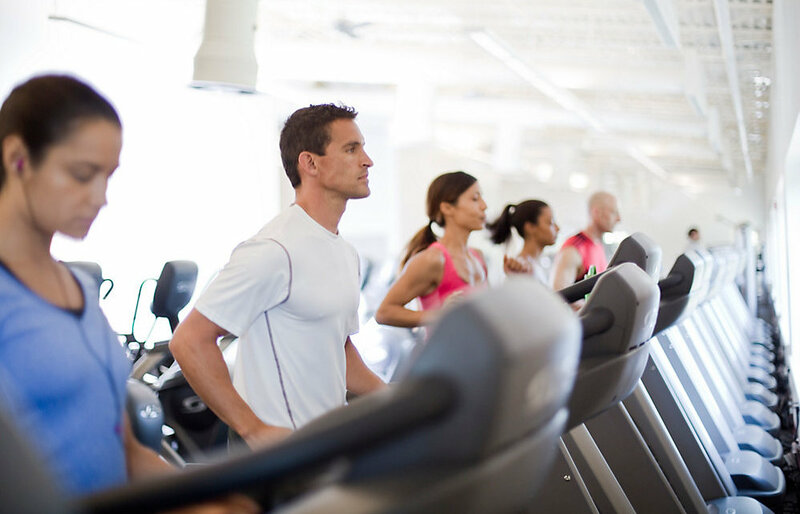 Be aware of the pros and cons of your health club. You never want to make a membership sale based on the flaws of other gyms in your area. The best way to do this is to speak respectfully about the competition, but then point out how your health club is the better value. I suggest having testimonials and examples to show your prospects. Identify the wishes and desired outcomes of your prospects and then suggest solutions that meet their needs. Stay focused on the needs of your prospect and not your desire for a sale. The majority of the work happens before you meet your prospect. Never practice on the paying customer. Role-play the club tour. If needed, create a “cheat-sheet,” so you’re sure to ask all the necessary questions. Practice every day. Become a student of sales. Don’t fall in the trap of talk-talk-talk and tell-tell-tell. If you overwhelm your prospect with information, you’ll create objections. Your job is to probe and find out as much about your prospect as you can to help properly guide them in the decision-making process. You need to remove any obstacles that might prevent them from getting the results they seek. No matter what, your prospect will likely have objections to getting started today. The key here is to sell the individual on what he or she came in for. Don't find yourself opening the door to other objections that will delay the decision-making process. Have an open mind about learning and be willing to step out of your comfort zone. This is the first thing I look for when hiring someone for membership sales. What I mean here is look for solutions, don’t just define what’s wrong. Have a passion, have urgency in how you do things. I see this frequently. The definition of prejudging is thinking you know what the outcome will be before you even get started. Your job is to have a winning attitude and follow the process. One of the traps you fall into is giving up key steps of the sales process when you are in a rush. Don’t prejudge the outcome. Stick to the process and the process will take care of you. You must choose to be accountable. If you want to change others, you must first change yourself. Don’t find yourself blaming circumstances for any struggles. Make it happen. It all starts with you. Along the way, you’ll need stamina, resilience and a willingness to change rapidly. Now, give it a try, you just might be a natural! 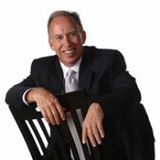 With over 25 years of experience owning, operating and managing clubs of all sizes, Mr. Thomas lectures, delivers seminars, webinars and workshops across the country on the practical skills required to successfully build teamwork and market fitness programs and products.